We all know the frustrations of long queues for the toilet. This can become even more of a problem at a busy event. 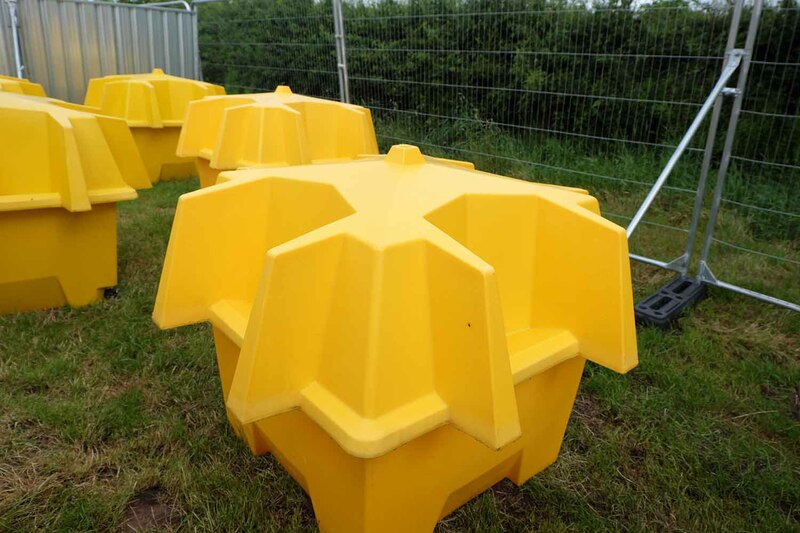 These urinal pods provide the perfect solution for reducing queuing times as well as the amount of toilets you will need to provide and find space for. Each tank has 4 urinals and a capacity of 120 gallons, and are easy to empty. The pods are linkable to save space, as well as allowing you to empty all of the urinals at the same time instead of individually. Linkable 120 gallon urinal pods. 10 pods available to hire (pricing per pod). Reduce queue times and need for additional toilets. Link together to save space and make waste removal easier. Waste removal available on request.